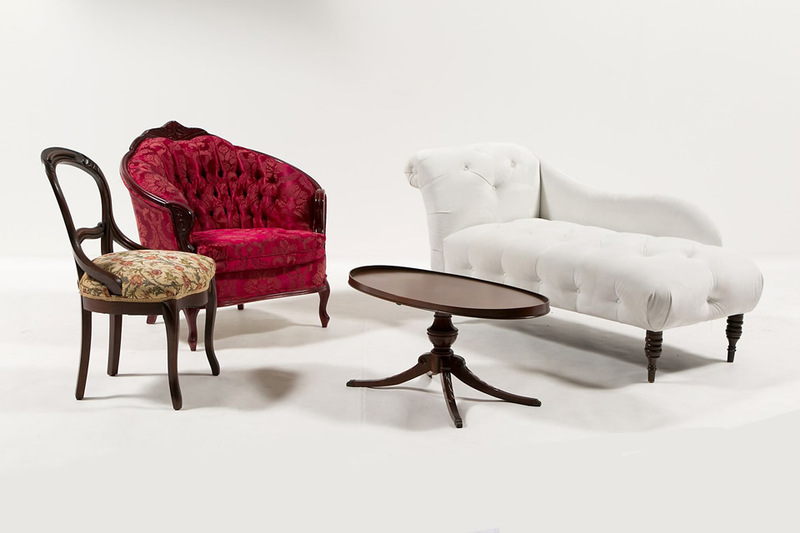 Maya and Janghir Collection - A Chair Affair, Inc. This collection is named for the characters in My Bollywood Wedding. Just as Maya carefully planned the wedding he would be proud of; so were the pieces of the collection selected. The Maya and Janghir collection features a blend of vintage and modern styles.